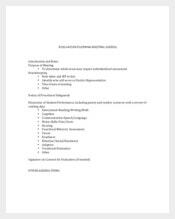 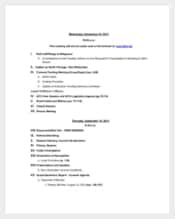 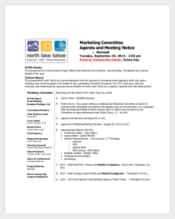 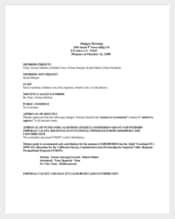 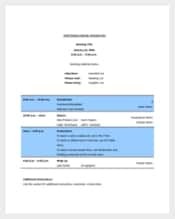 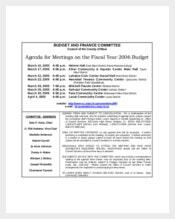 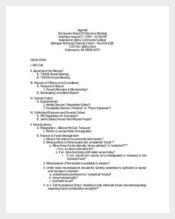 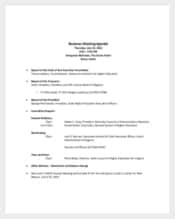 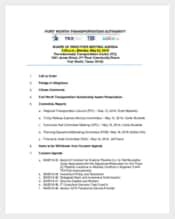 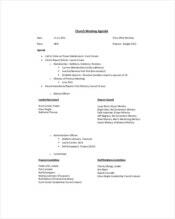 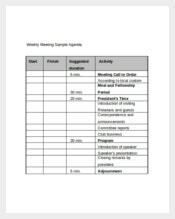 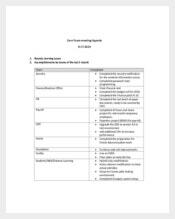 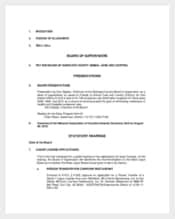 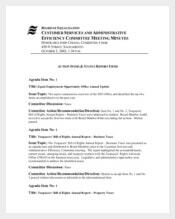 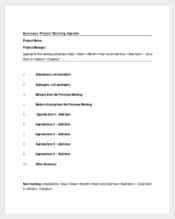 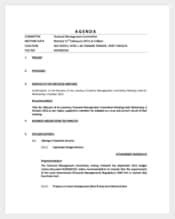 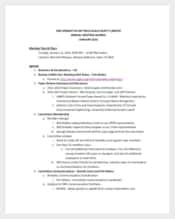 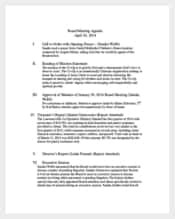 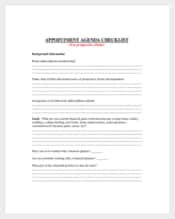 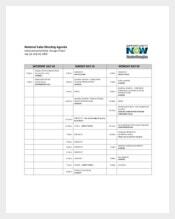 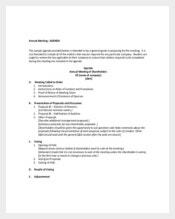 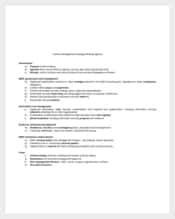 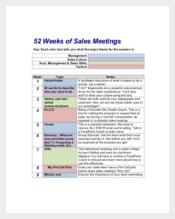 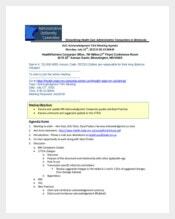 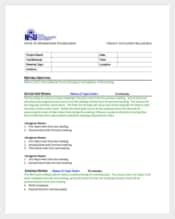 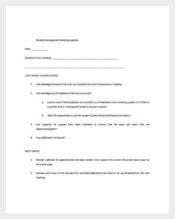 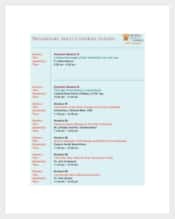 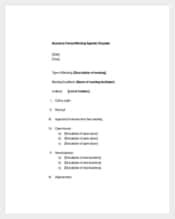 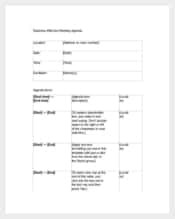 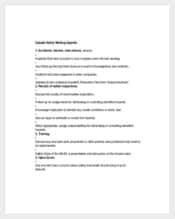 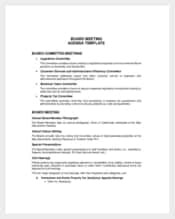 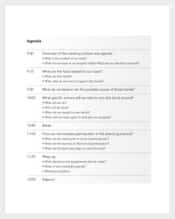 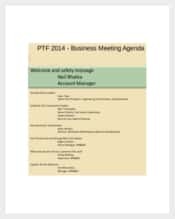 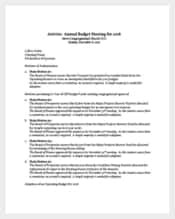 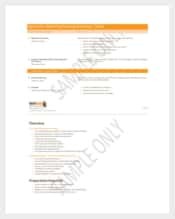 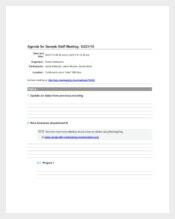 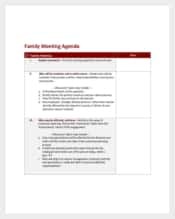 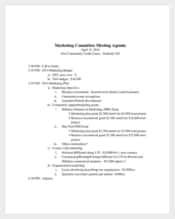 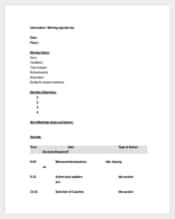 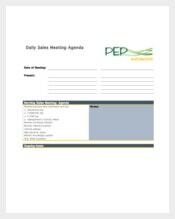 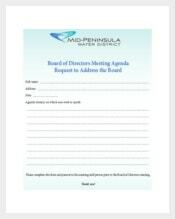 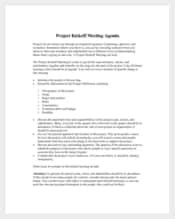 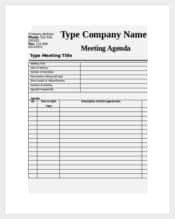 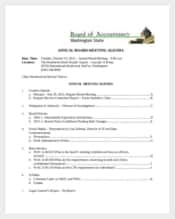 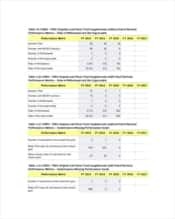 A meeting agenda template is a form that is required for calling a meeting which contains all hit points that will be laid down in the upcoming meeting. 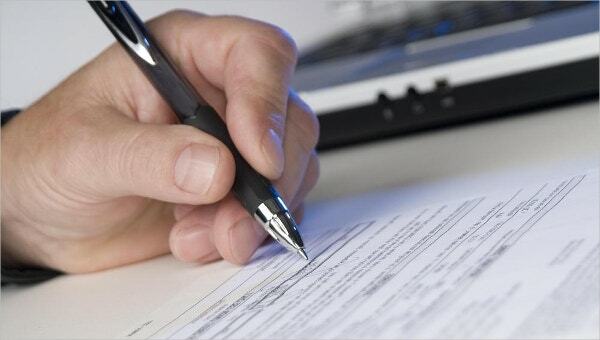 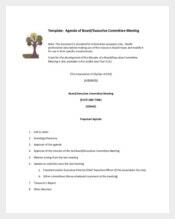 The agenda should be chosen according to the requirements of the meeting. 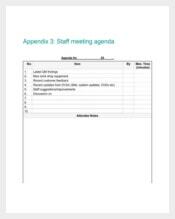 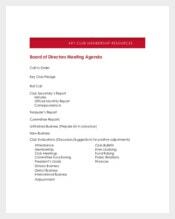 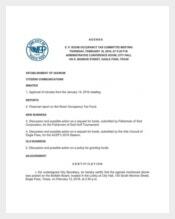 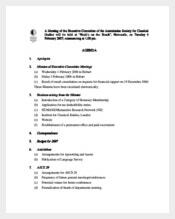 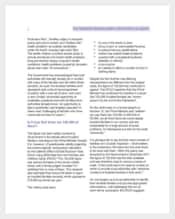 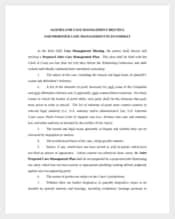 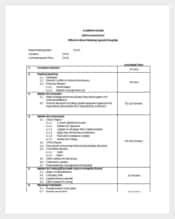 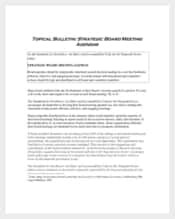 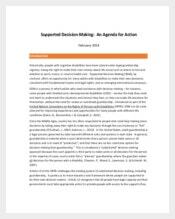 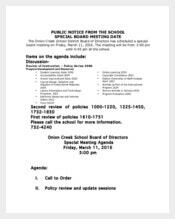 To maintain its focus on the specific areas in the meeting, the meeting agenda template should be inclusive of the basic points and reason for which meeting is going to be held.